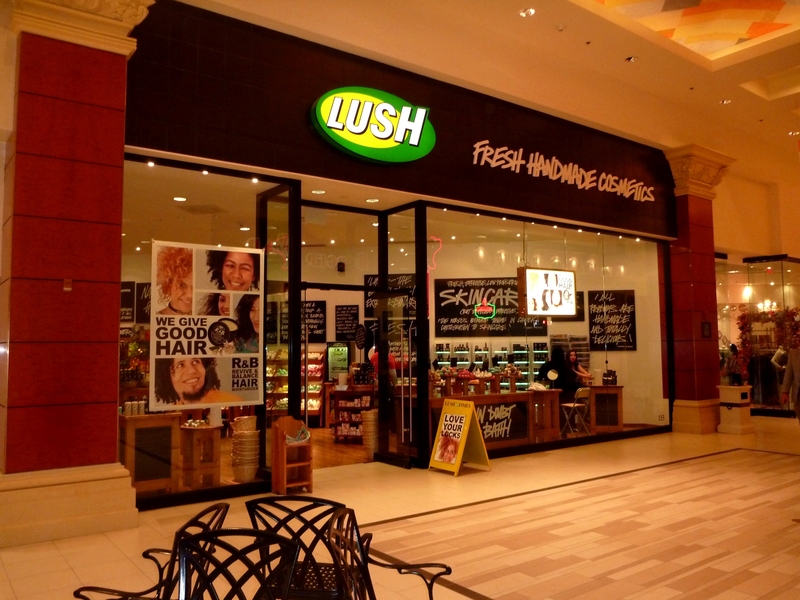 If you’re in Las Vegas, Nevada, and you need LUSH products, there is a LUSH store between Mandalay Bay and Luxor. It is an extremely nice store. I wanted a new scent. These work perfectly to get the smoky casino smell out. VERY FRESH! Thanks LUSH! You were there when I needed you. This entry was posted in Children Travel, nv. for children and tagged Las vegas, lush, LUSH handmade fresh cosmetics, lush shampoo, Luxor hotel casino resort, mandalay bay casino hotel resort, mandalay bay las vegas, nevada. Bookmark the permalink. Ooh, I’ve been here haha! I loved it, it was indeed very pretty! But then again, all the gorgeous hotels in LV make everything there a lot prettier already haha!